The 2019 ABVP Symposium will be held from October 10th-13th in Denver, Colorado! Two opportunities are available to share shelter medicine expertise with your colleagues. A two-hour workshop is planned for Saturday afternoon, entitled “Interactive Practitioner Workshop: Case Presentations and Creative Solutions.” Please consider submitting an innovative case study for review. Case studies are due by 5pm ET on Friday, May 31, 2019. Topics will focus on innovative management of any clinical problem relevant to shelter medicine, which may include individual patient management with population level implications or population level protocols. Clinical cases would impact individual and population health in an animal shelter, and demonstrate methods by which to preserve health and welfare of shelter animals from a veterinary perspective. Four cases will be chosen, and each presenter will have approximately 20 minutes to present their case, followed by discussion. Unfortunately, the conference CANNOT pay for registration, travel, lodging, meals, and there is no honorarium. Case presentations will be reviewed and selected by the session moderators based on relevance to shelter medicine practice. Selected presenters will be notified toward the end of June 2019. 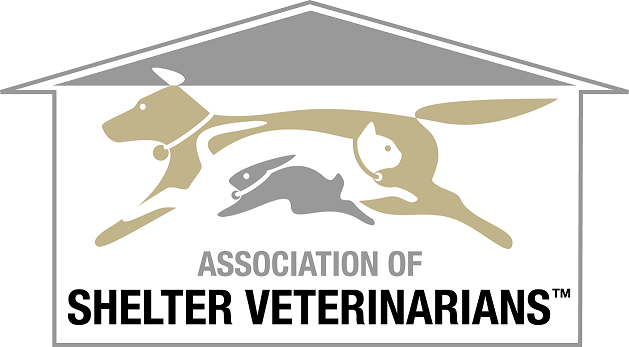 Would you like to share exciting updates regarding your shelter medicine research during the Shelter Medicine track at the ABVP Symposium? Please consider submitting your research abstract for review. Research abstract submissions are due by 5pm ET on Friday, May 31, 2019. Abstracts must be directly relevant to the care and management of animals in a shelter environment. Six abstracts will be chosen, and each presenter will have approximately 20 minutes to present their material. Abstracts will be reviewed and selected by the ABVP Shelter Medicine Regent based on relevance to shelter medicine practice.